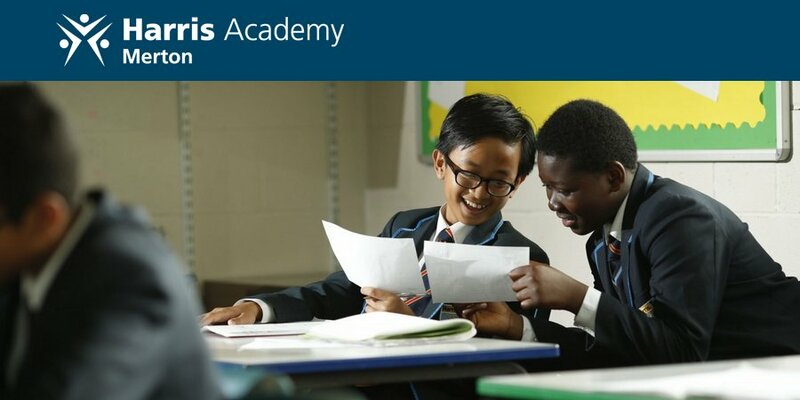 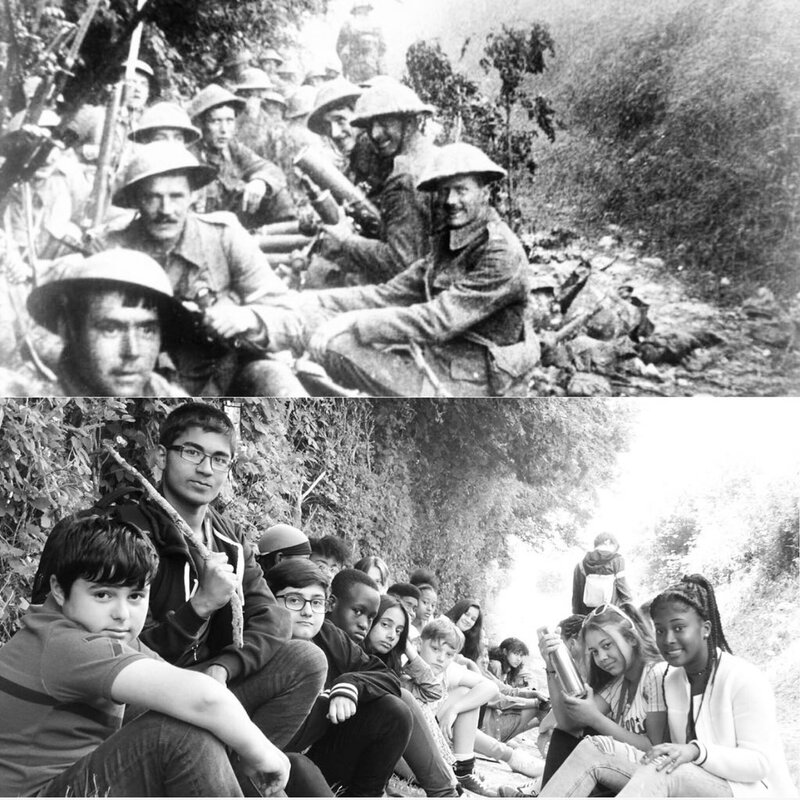 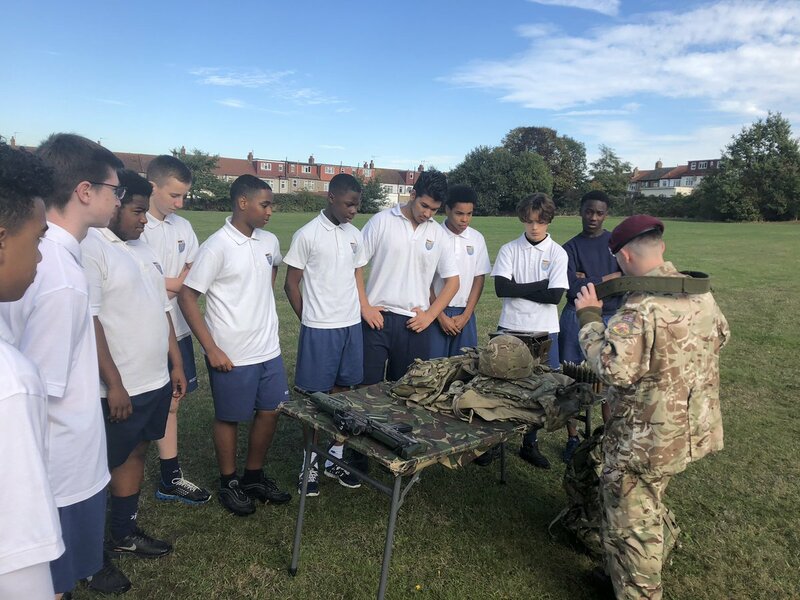 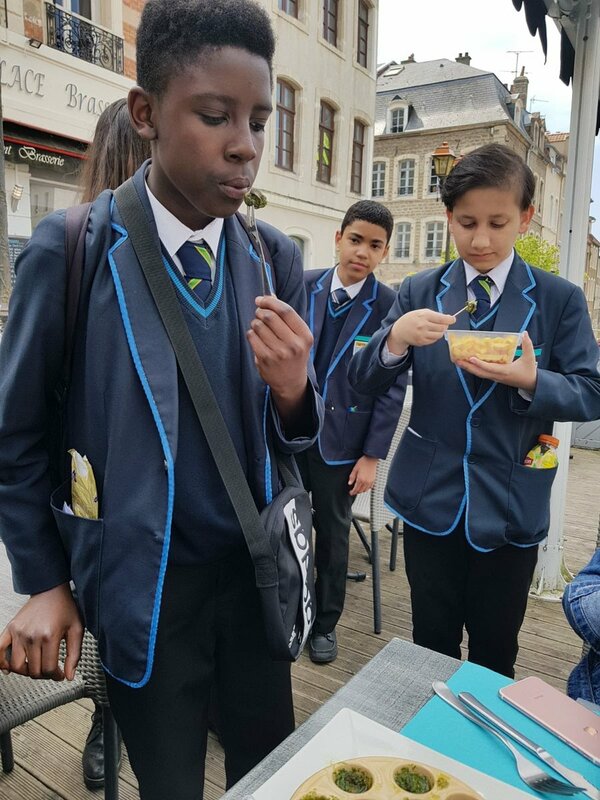 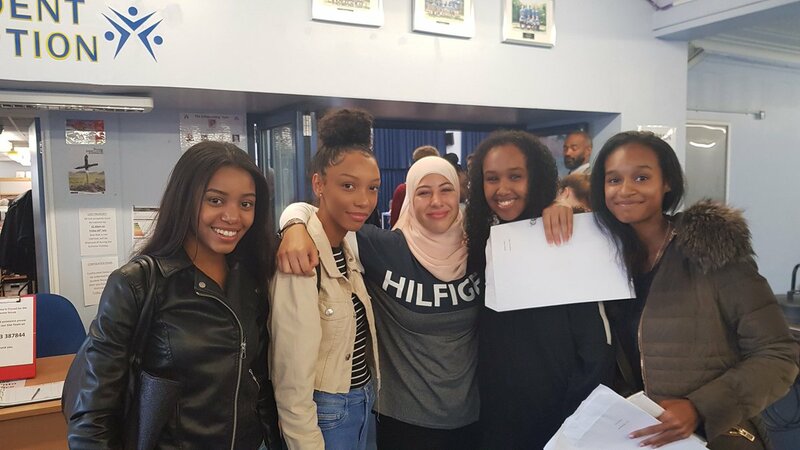 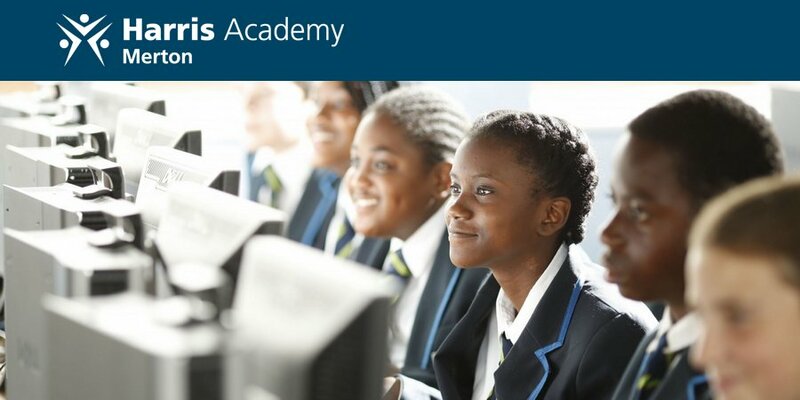 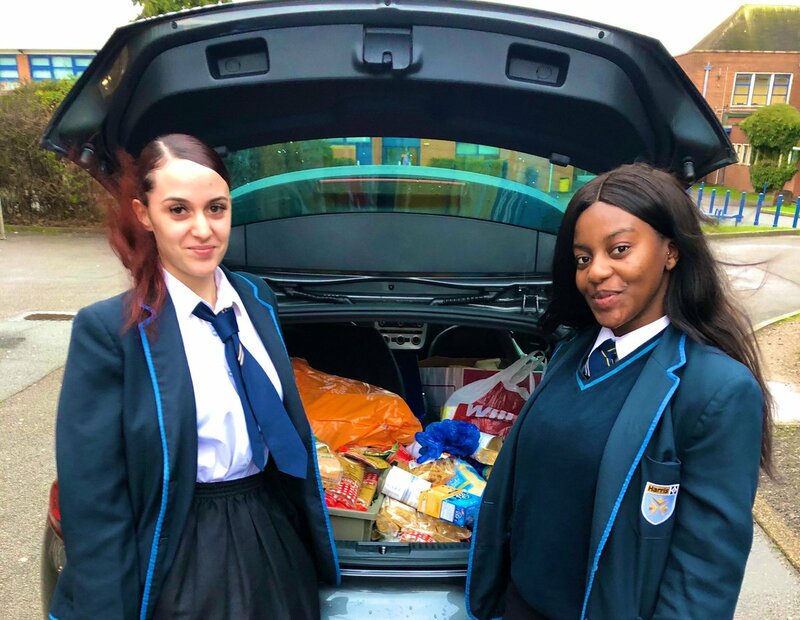 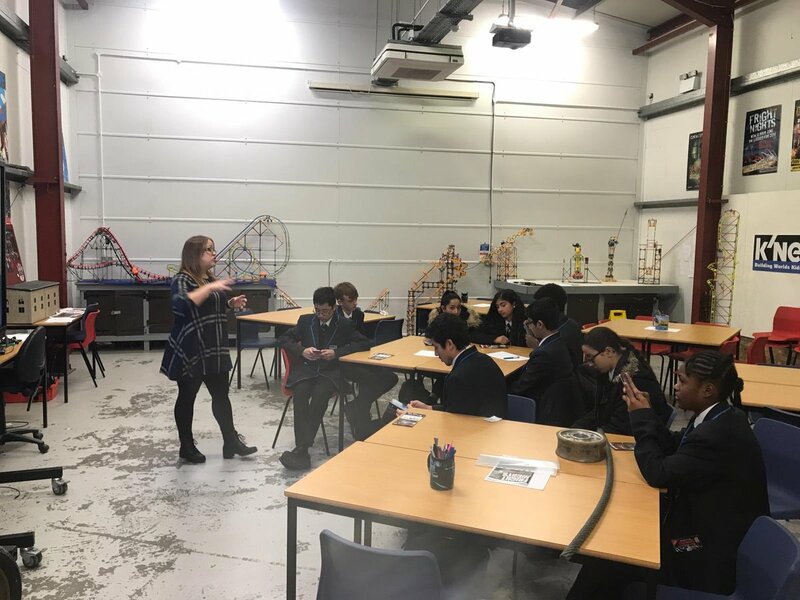 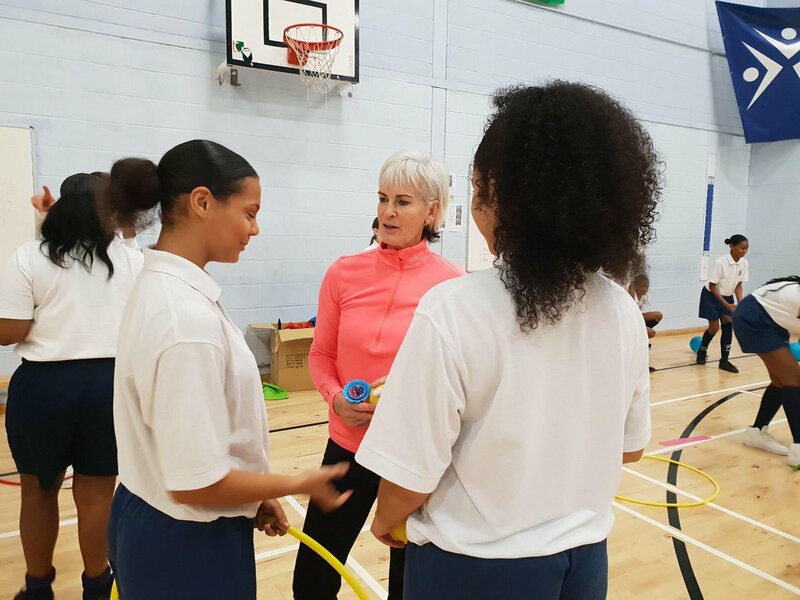 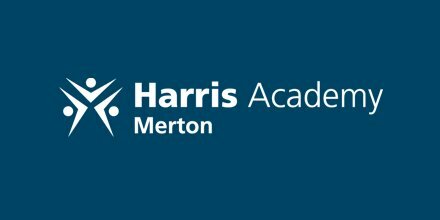 The Harris Academy Merton Sixth Form offers co-educational high quality teaching in a positive learning environment in which all students are encouraged to strive for Academic excellence. 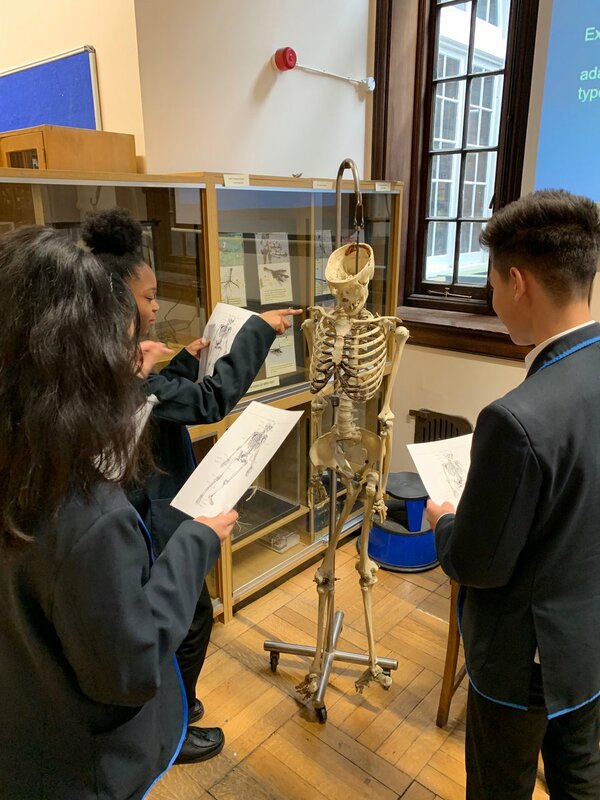 We offer a broad range of academic and vocational courses delivered by subject specialists with a focus on developing the skills of collaborative and independent learning. 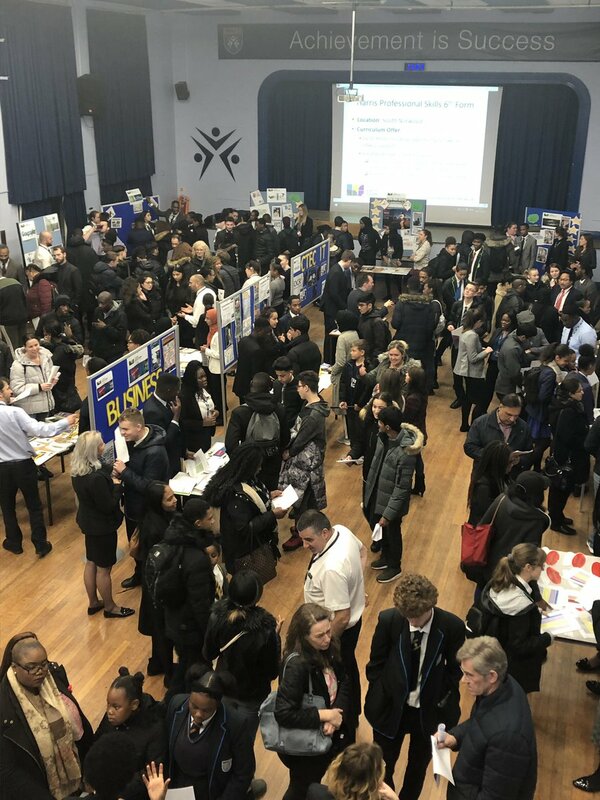 We are part of the Harris Central Sixth Form, which is made up of 10 campuses with almost 2000 students, making us one of the largest Sixth Forms in London. 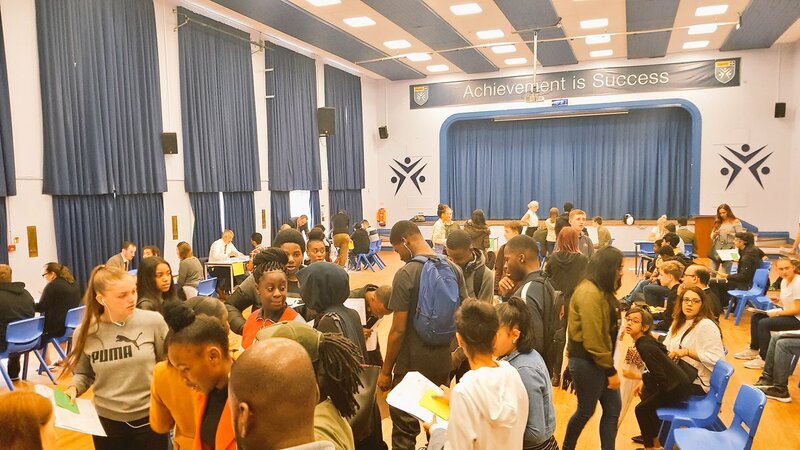 One benefit of our size is that we are able to provide a wealth of opportunities for our students that simply cannot be found elsewhere. 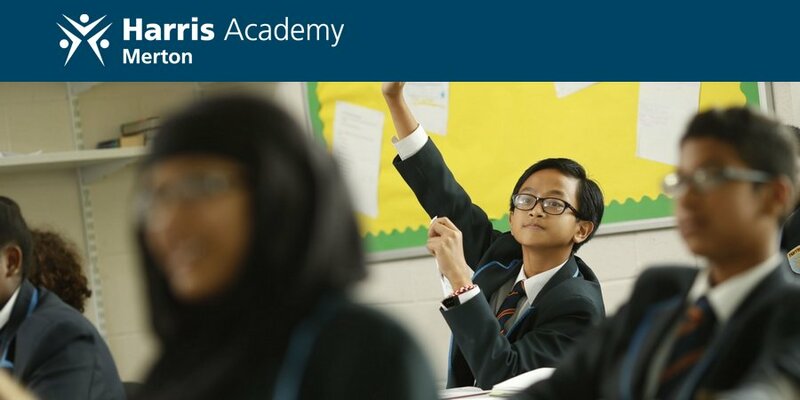 Check out our campus information, application form and sixth form results via the links.